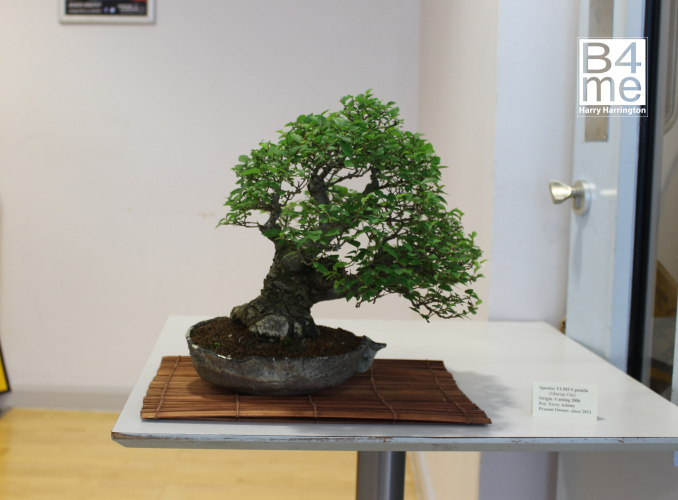 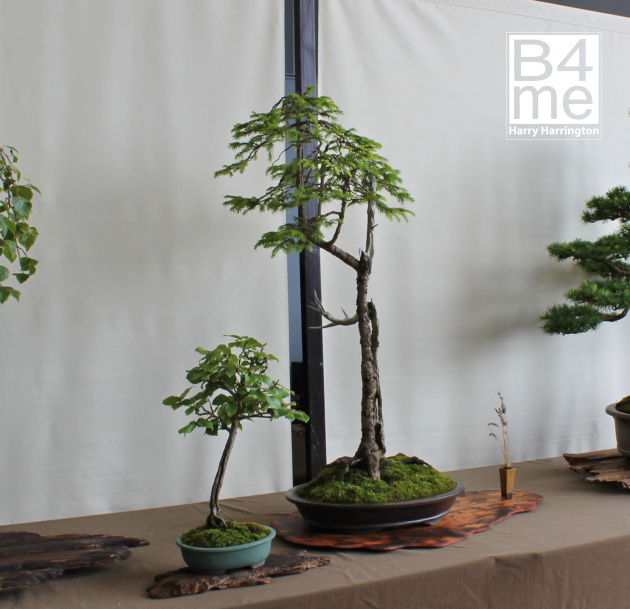 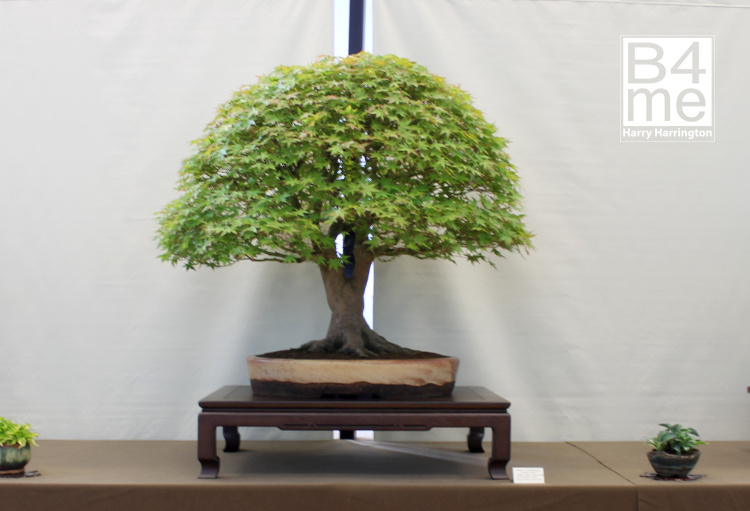 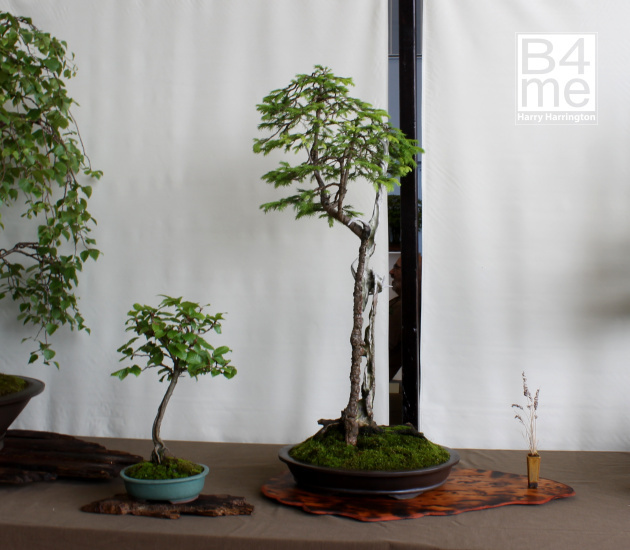 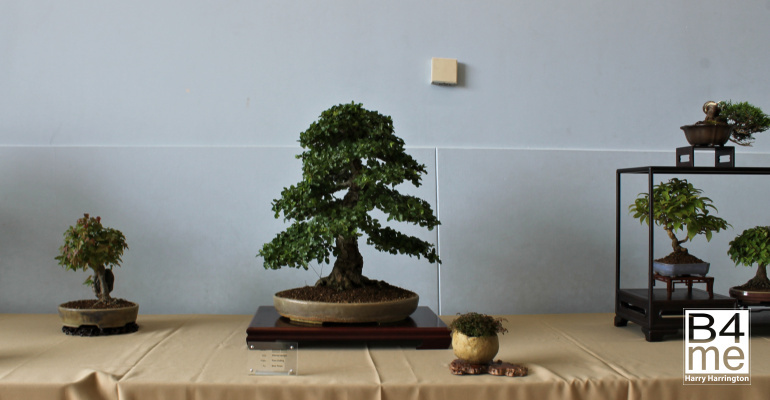 Siberian Elm bonsai by Terry Adams. 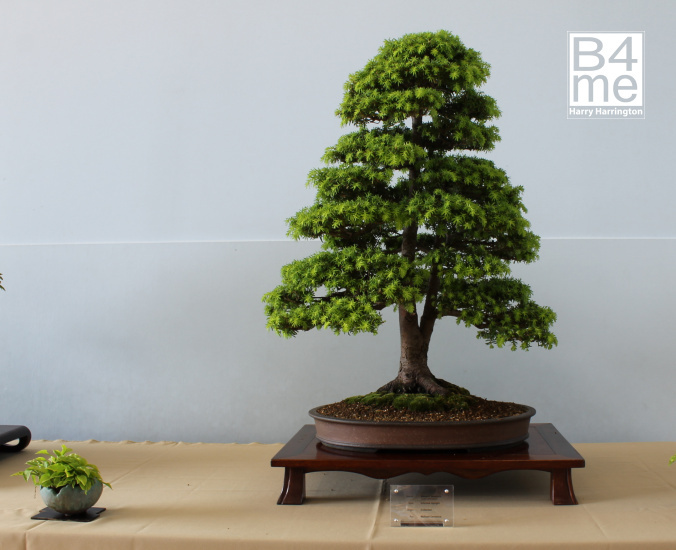 Western Hemlock bonsai. 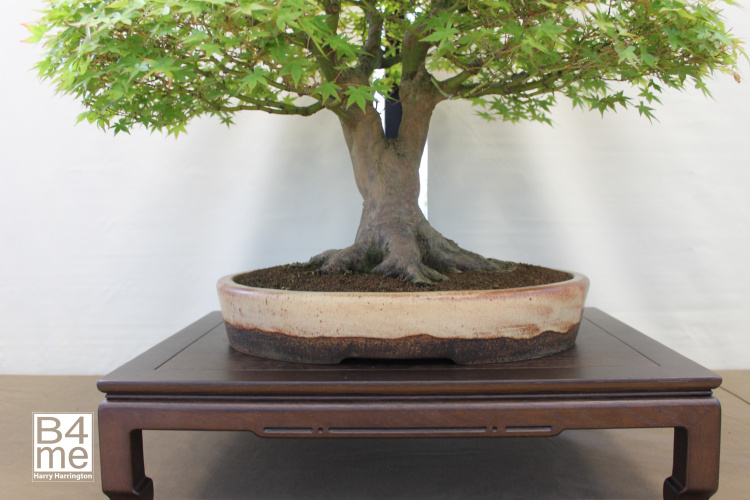 Pot by Walsall Ceramics. 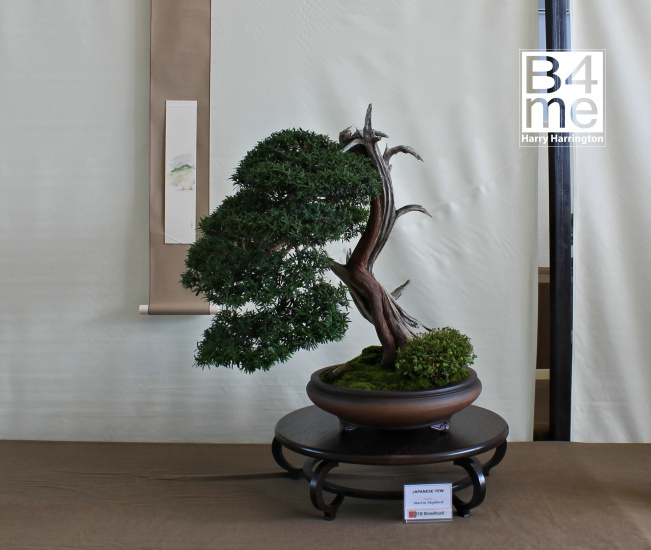 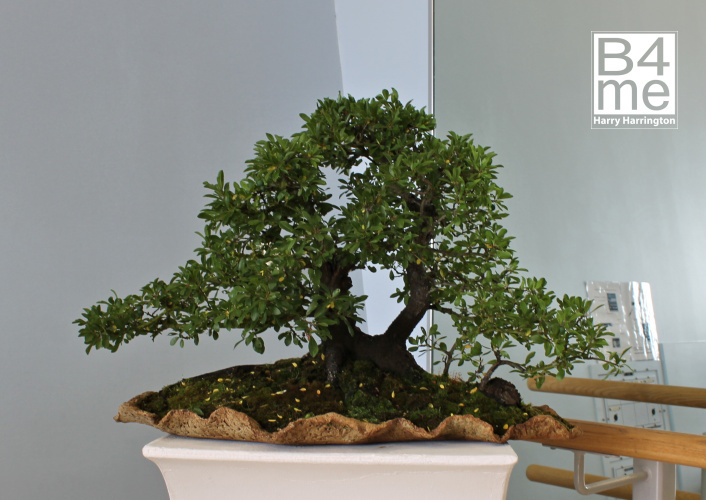 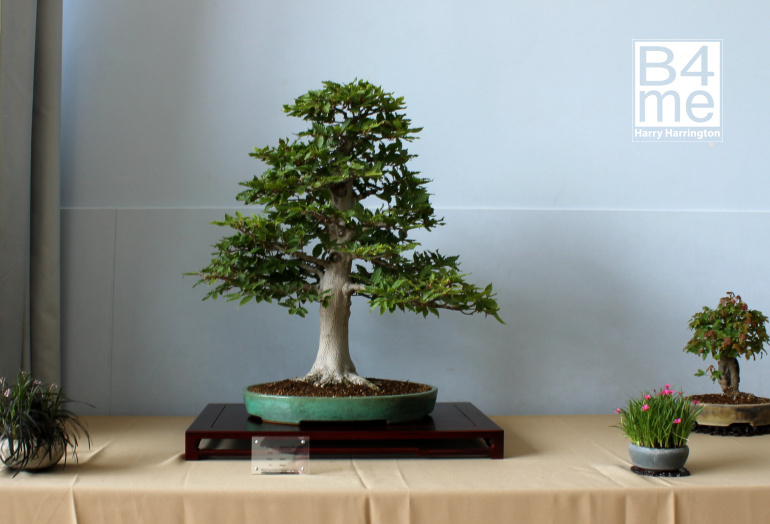 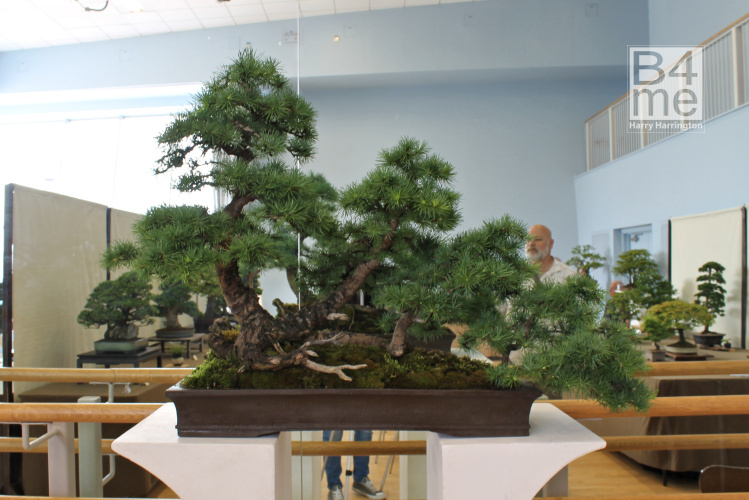 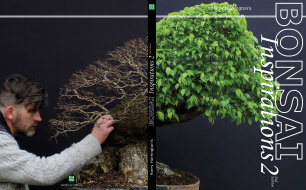 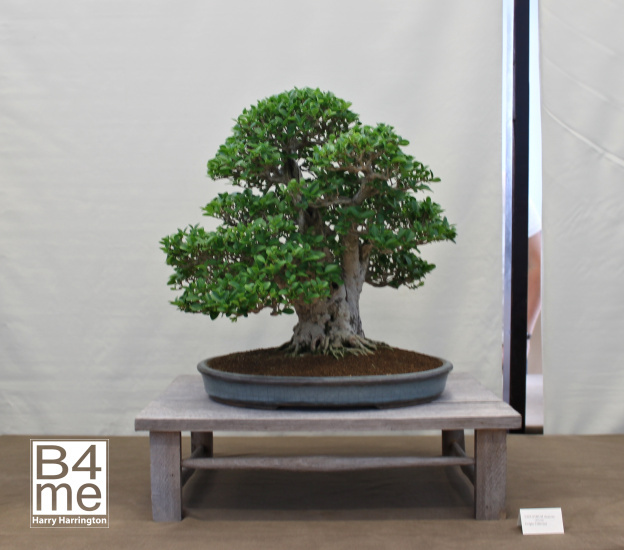 Japanese Yew bonsai by Martin Shepherd. 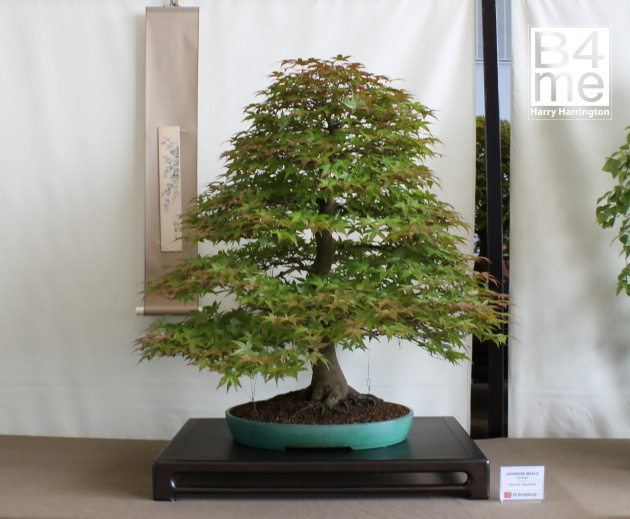 Japanese Maple by Martin Shepherd. 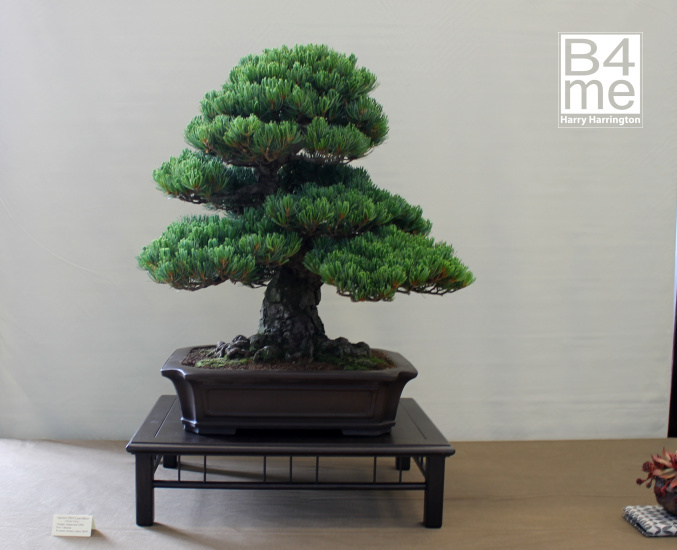 Norway Spruce bonsai (grown from an old Christmas Tree) by Nigel Croome.